We offer Spiritual Direction program options to suit your needs and your spiritual journey. Private Spiritual Direction through Soulwork is available in person or via phone or Skype. You receive Spiritual Direction through monthly scheduled meetings with Peter Nagle, Spiritual Director. This program is offered at a sliding fee scale of $35-75 per hour, based on your ability to pay. Sometimes, we need more. We need a new perspective, and some time to get away from the stress of daily life, while going within to reconnect with God. 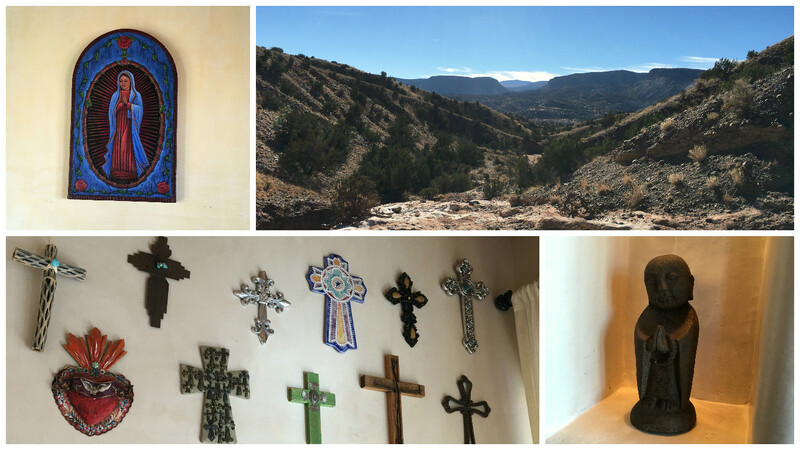 For this, Soulwork offers Spiritual Retreats in beautiful Northern New Mexico. Retreats are customized to your needs, please contact us for more information.